December 7, 2016 | Meagan Miller & filed under hiring. Post-secondary students: Apply by Dec 16 to work as our next Generator Intern or Audio Storytelling Intern. 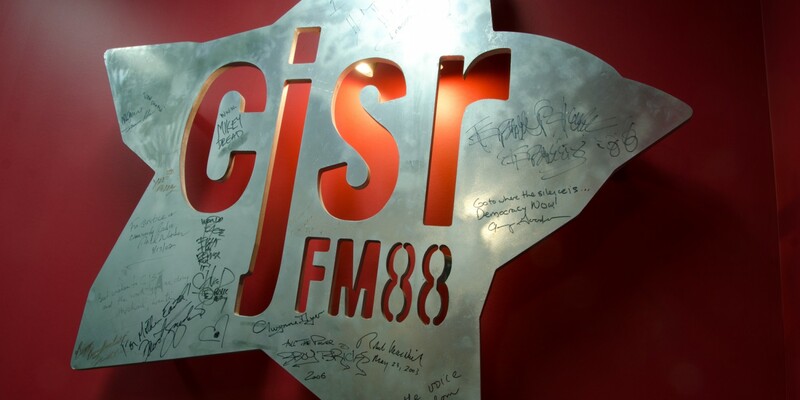 CJSR is hiring for two positions in the CJSR News Department in the Winter 2017 semester. These positions are open to post-secondary students. Both positions are being offered through the Serving Communities Internship Program (SCiP), which provides interns with a $1000 bursary at the end of their project. Applications due by 9 AM on Friday, December 16, 2016. The Generator Intern will help kick-start Generator, a news program for new volunteers and CJSR producers experimenting with new stories. This intern will work with our existing Generator Intern together with CJSR’s News Coordinator. This individual will help mentor participants in The Herd Audio Storytelling Challenge, and coordinate the event. It is an annual storytelling challenge, inviting new and experienced audio producers to make a 3-minute story on the year’s theme. This intern will work from CJSR (Edmonton’s campus and community radio station) together with CJSR’s News Coordinator and Herd co-founder Sarah Hoyles. This position may involve some travel to lead audio storytelling workshops in 1-2 other cities in Alberta, depending on funding.